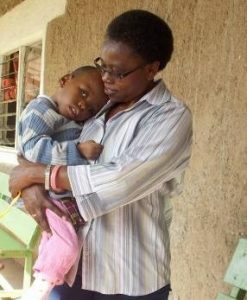 Kenya (MNN) – Margaret Njuguna began housing unwanted children with disabilities four years ago. 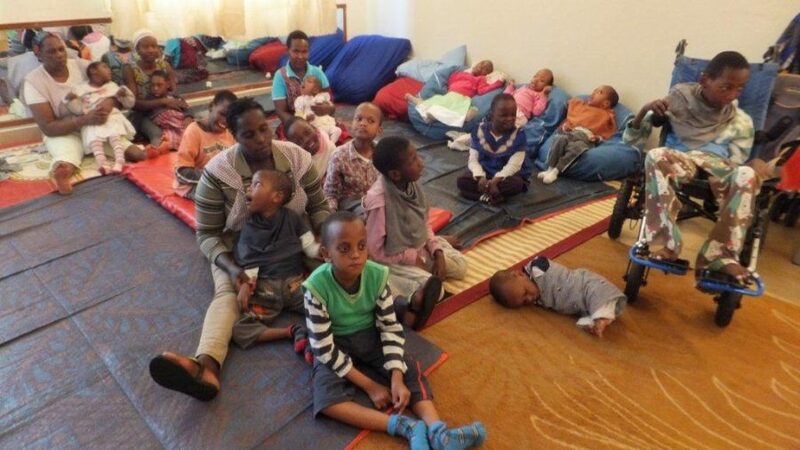 Today, En-Gedi, a ministry partner of Set Free Ministries, has grown as a result of her work. But this ministry isn’t just about caring for children. It’s about challenging a deeply entrenched belief system that devalues those with disabilities. Njuguna knew that God wanted someone to help these people who had been denied basic rights. As we shared previously, many children born with disabilities are hidden away or even left out to die from exposure or wild animal attacks. When Njuguna decided to do something about it, she didn’t have to look far for children to help. “I just went to the local government offices and I found that many people are reported for leaving their disabled children out to die and hiding them and denying them enough food,” she says. And God brought her children who were at the greatest risk—children who were unable even to survive by begging in the cities. “God led me to children who didn’t talk, who didn’t walk. And most of them would die before anybody knows that there’s a child like that,” she says. This is the message she shares with church leaders who can also be swayed by the stigma surrounding people with disabilities. Each life on this earth belongs to God, regardless of their status or condition here on earth. And, especially through their actions, this is what the team at En-Gedi teaches parents, too. 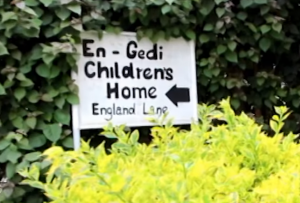 At En-Gedi, Njuguna and her team are helping children understand that they have value, and they’re working on changing the attitudes of the parents, as well. Now, some families are even coming to help feed their children or volunteer to help at the facility for a day. There’s one community where they’ve seen a lot of attitudes change for the better. Eight children at En-Gedi come from this community. It’s been encouraging to see this love bloom among families, and also to see that parents are no longer afraid of their children at home. One of the girls at En-Gedi was sent there after her mother tried to kill her. She was rescued by her father and oldest sister. But slowly, God has been working in this mother’s heart. Njuguna says, “Twice now she has gone home during school holidays when the siblings are home from school. And she has very well been accepted and she stays home for two weeks or three weeks and then comes back when the schools open and her siblings go back. But despite these wins in attitude changes, there is still a long way to go. Njuguna understands that it’s likely impossible to replace the belief system of the adult generation altogether. That’s why she is also addressing the issue with younger generations, as well. Next time, we’ll take a look at how she is doing that. If you’d like to support En-Gedi, click here for more information. Ask God to transform these families with the Gospel.